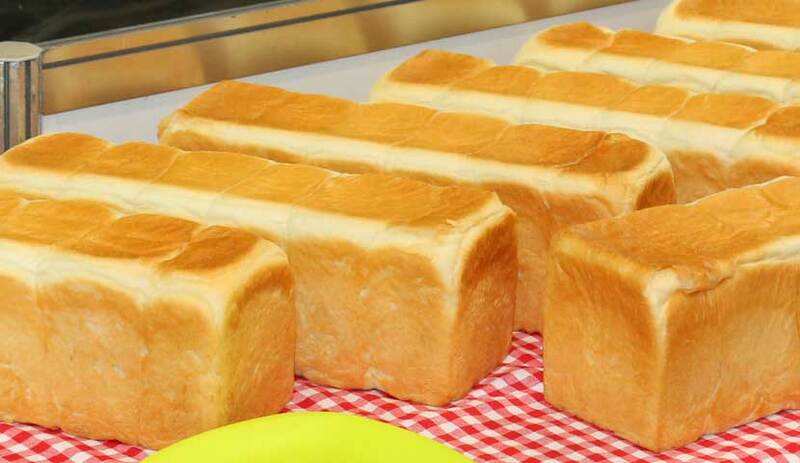 A business show held 25 times in the past, where all kinds of machinery, equipment, appliance, raw material, sub-material and so on that are indispensable for the bakery and confectionery industry are exhibited together. Investigative research will be made for the latest trend in development of machinery to support the respective membership companies for advancement of technical level. Overseas training and various seminars that match the times will be executed. and moved through the industry with our solid bonds. Proactive action for the bright future of the bakery and confectionery industry! The association was established in 1950 as Tokyo Bakery Machinery Research Society by the voluntary members in Keihin District. In 1962, influential manufacturers throughout Japan united for a common purpose and established Japan Bakery and Confectionery Machinery Manufacturers’ Association. Then, we started as an association representing the bakery and confectionery machinery industry of Japan. 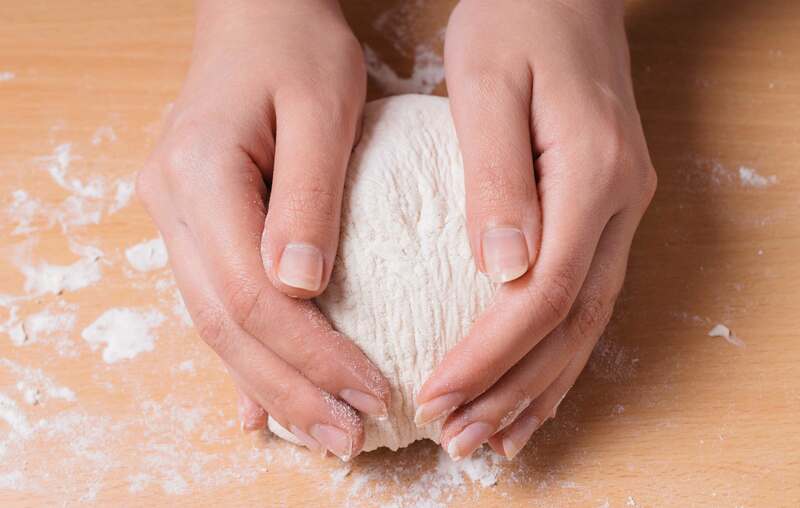 Since then, in order to cope with the demand and supply of bread and confectionery bloomed at the same time of the dawn of rich dietary life, we have worked actively on research and development of bakery and confectionery machinery. In the 68th year since our activities started, in other words, after 56 years since the association established, the number of the membership companies has now reached 121 and steady development keeps 90% of the share in the industry, which established a strong position in the industry. In the meantime, in 1971, aiming at exhibiting the research result of development of machinery by the members as well as at improving mutual technical development and cultivating the market demand, we hosted a show dedicated to bakery and confectionery machinery. 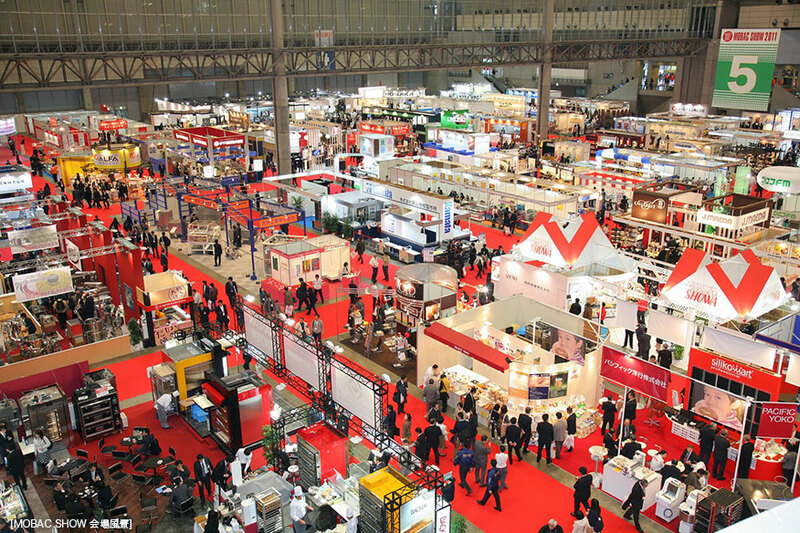 The show named as Machinery Of Bakery And Confectionery (MOBAC) has been continuously held alternately at Tokyo and Osaka and the next MOBAC to be held at Tokyo in 2019 will reach the 26th show. The MOBAC Show has now come to receive high evaluation from both domestic and overseas markets as an international exposition of bakery and confectionery-related industry that shows the latest technical level and a trend in development of machinery. In 1995, for further activation of the associate activities and promotion of a modern image, the name of the association was changed to Japan Bakery and Confectionery Machinery Manufacturers’ Association, and we have been striving to further development and betterment of the association through interchange and collaboration with respective related industries, our users, surrounding the bakery and confectionery industries. In the new century, borderless business transaction in both domestic and overseas markets tends to make further progress. In such circumstances, we, as JBCM internationally recognized, will take proactive action to meet the needs of the people involved in this industry. Proactive action for the bright future of the bakery and confectionery industry! Based on the spirit of coexistence and co-prosperity, we will actively develop various businesses by means of the committee activities where the members are participate. MOBAC SHOW2019, a dedicated exposition contributing to the bakery and confectionery industries with the highest level of quality and reliability will be held in 2019. MOBAC SHOW has the actual performance of holding 25 times and has been enjoying high evolution from home and abroad as an international business show presenting machinery, equipment, appliances, raw materials and sub-materials that are necessary in the bakery and confectionery industries all together. Approach will be made for joint presentation of the association’s pavilion at exhibitions in overseas countries to support the members for expanding their business overseas. 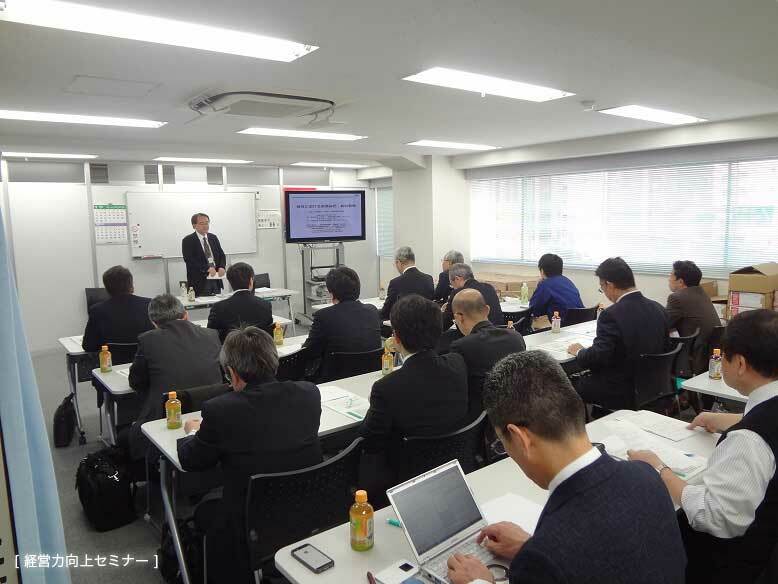 Review meetings and seminars will be held not only for ISO and CE markings towards expansion of business to overseas markets but for standards and systems in Asian countries. Up-to-date information about measures and policies of public administrations concerned can be obtained. Information materials of economy, industry statistics, etc. will be collected, and further, information materials of my-numbers (personal numbers), environmental and energy measures, machine safety standards, tax revision, intellectual property strategy, etc. will be provided. Based on the spirit of mutual help among the members, Japan Bakery and Confectionery Machinery Manufacturers’ Association was established for the purpose of performing joint business necessary to the members and thereby promoting autonomous economical activities of the members to heighten economic standing. 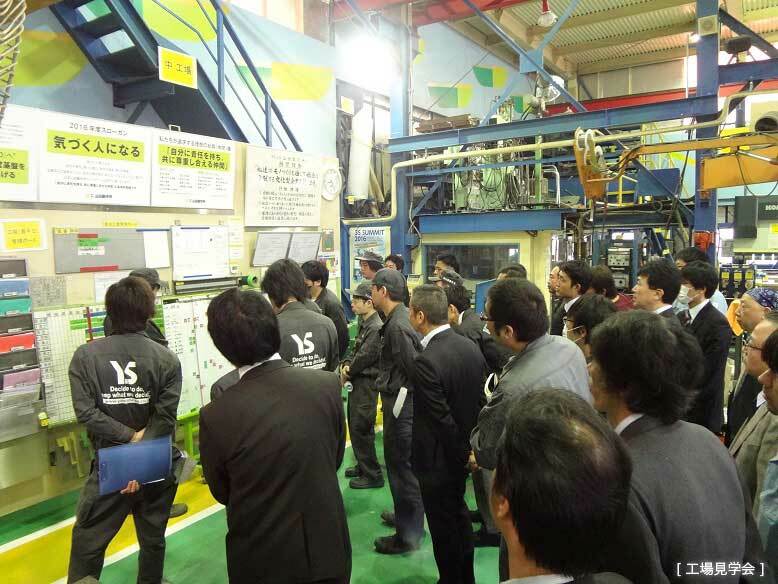 Japan Bakery and Confectionery Machinery Manufacturers’ Association was established. The bakery and confectionery machinery industry built up its industrial base in the food processing industry, and influential manufacturers in the same business throughout Japan united for a common purpose to establish the association. 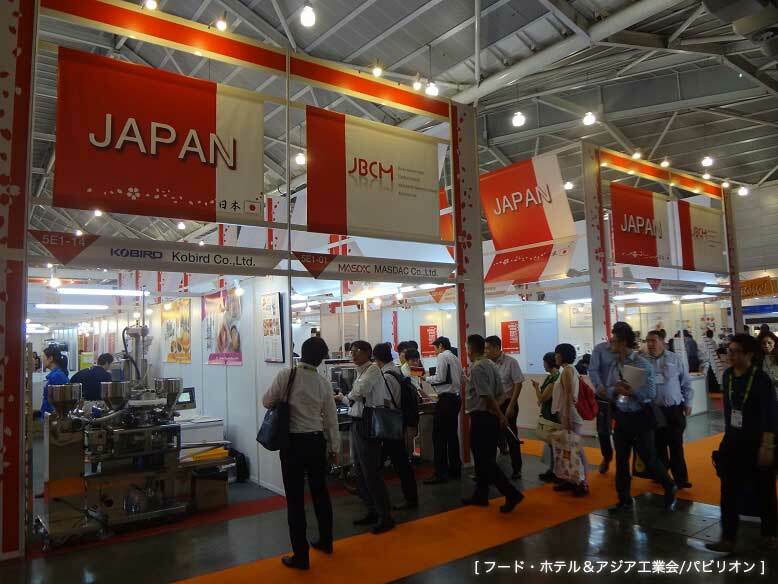 The association built up a strong position as group representing the bakery and confectionery machinery industry of Japan. The association was instantaneously designated for industrial category and tried not only to promote modernization of facilities and management’s rationalization of the member enterprises to reinforce the constitution of enterprise but also to develop business effective and appropriate to growth and betterment of the industry. The 1st MOBAC (Machinery Of Bakery And Confectionery) Show was held at Osaka, where the result of the members’ research on the development of machines was exhibited together for the purpose of honing to enhance mutual technical development as well as cultivating the market demand Subsequently, the MOBAC Show has been held alternately at Tokyo and Osaka and has come to receive high evaluation from both domestic and overseas markets as a dedicated show presenting the state-of-art technological level in the bakery and confectionery machinery industry and a latest trend in development of machinery. 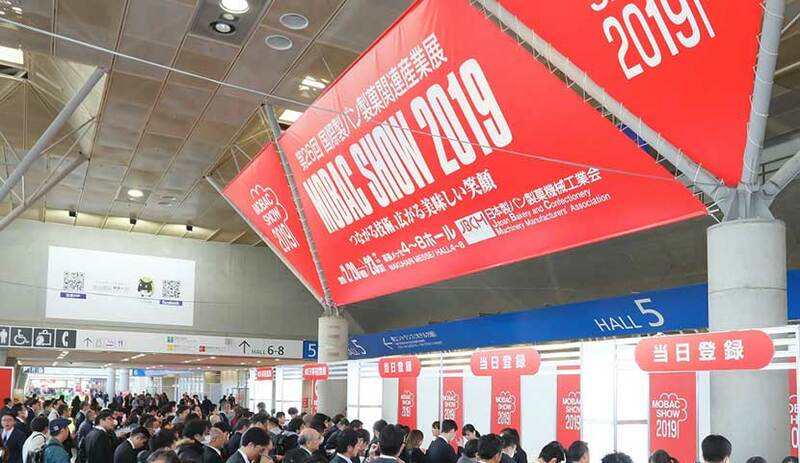 The 2019 MOBAC show held at Makuhari Messe in February, 2019 reached the 26th show. 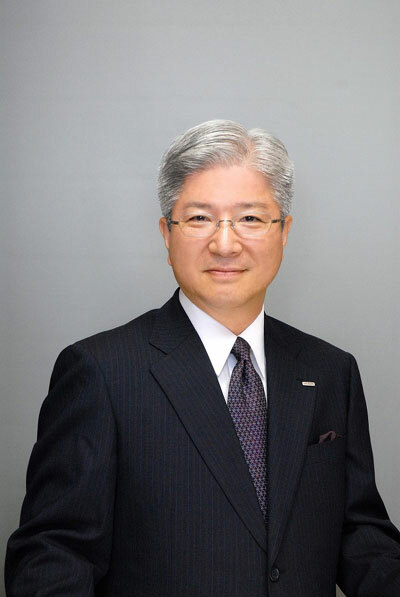 Change of the name to Japan Bakery and Confectionery Machinery Manufacturers’ Association. This change was made for the purpose of further activating the association activities and projecting a modern image. 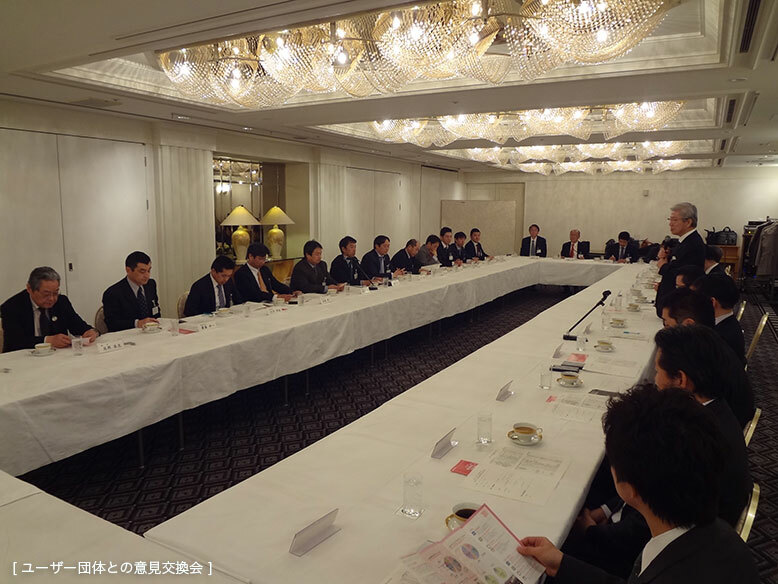 The Japan Bakery and Confectionery Machinery Manufacturers’ Association is developing various business services, including expositions, to substantially contribute to development and advancement of the industry. Taking occasion to the 50th anniversary of the foundation, the association established JBCM Logo to build up the association’s brand identity and is dispatching to both domestic and overseas markets the quality, functional capability and added value of products manufactured by the members.